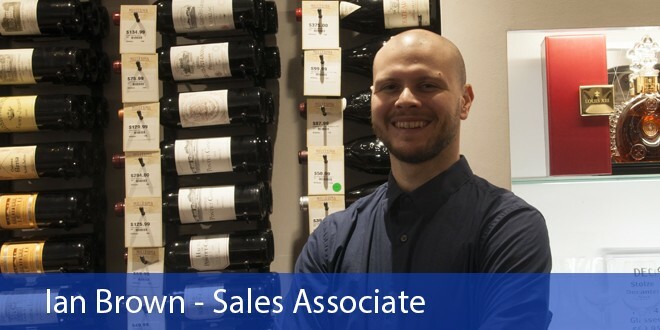 Yves Cuilleron, a third generation winemaker working in the Rhone Valley, brings us this fantastic Viognier from a plot situated just south of Condrieu that shares the famous appellation’s granitic soils. 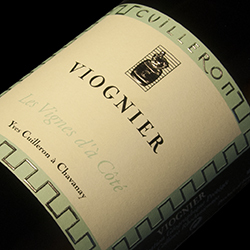 Cuilleron sources his Viognier clones exclusively from his family’s ancestral plot, practices sustainable, eco-friendly farming and hand-harvests his grapes. The result is a wonderfully rounded wine with floral notes and a lot of the grape’s trademark apricot aromatics, as well as a rich, forgiving finish much lower in acidity than most whites. This’ll pair nicely with dishes that mix sweet and savory, like Moroccan tagine or South African bobotie. Tegernseerhof’s winery was build in 1176 by Benedictine monks, and the winery and surrounding vineyards have been in use since then, changing hands from the monks to the Austrian Empire, and finally to its current private owners. 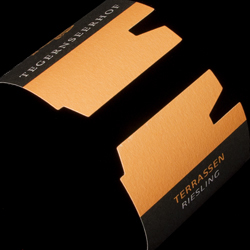 Produced according to time-honored traditions, the wine shows notes of peach, lime, and mango, and despite its dry, mineral-driven finish, ‘Terrassen’ retains a lightness and subtlety sometimes missing from dry Rieslings, as well as a nice viscosity that undercuts the acid. Enjoy it with seafood, chicken, or earthy cheese.